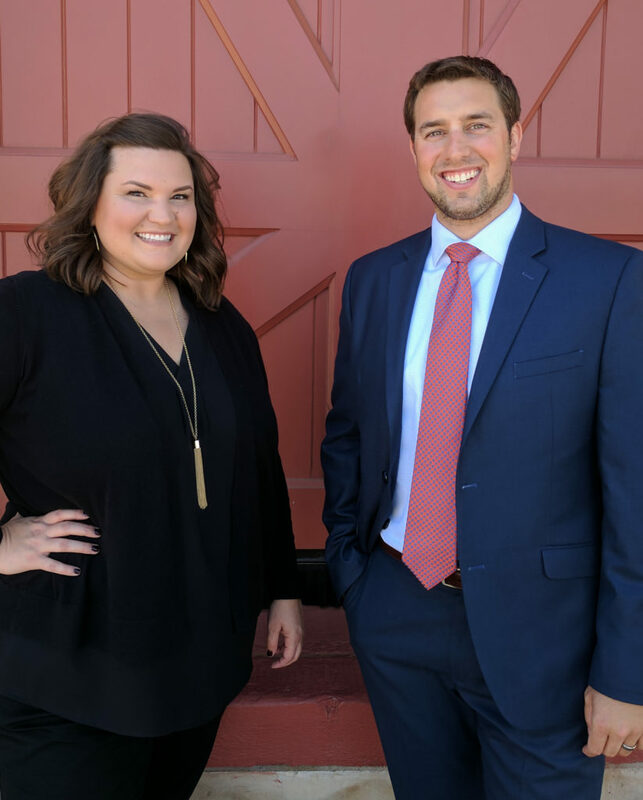 The Kiechler Law Firm is a firm with a foundation based around 2 major principles: (1) This is not a traditional law firm, but it is based on the same principles that you would expect from dealing with other types of businesses. (2) We put ourselves in your shoes and treat our customers how we would like to be treated. Our office is in Lubbock, Lubbock County; however, we continuously are providing legal services throughout all the counties of the South Plains.